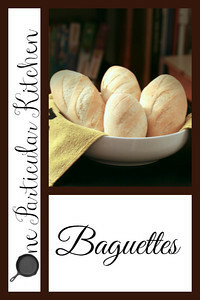 I’ve always wanted to bake baguettes and this looks like a perfect recipe for me to start. Yes! You can absolutely do these.